Lionel Draghi, Partner and Engineer, is a member of R&D department. Lionel has more than 15 years’ experience as Software Developer and Product Architect in the Industry sector. He has been since 2007 the head of the Taj engineer’s team in Paris, and has been fully dedicated to R&D tax credit activities. Being dual skilled in both mechanical and software engineering, Lionel supports companies in a wide range of industrial domain regarding their R&D Tax Credit. His main activities include full tax credit management (computation and technical documentation build up), process advising, training, risk assessment and review, FTA audit management. Lionel is used to audit research tax credit documentation and research projects eligibility to credit in due diligence context. 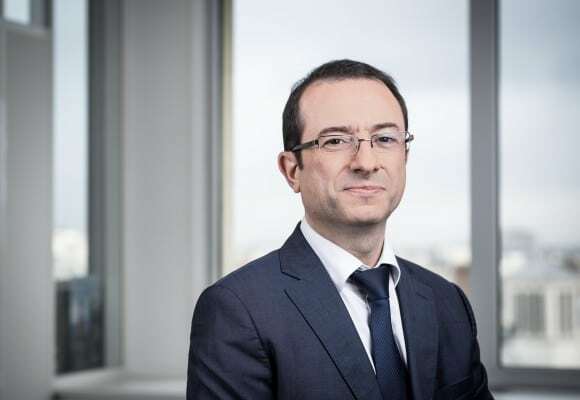 Before joining Taj, Lionel worked as was Software Expert within Thalès, Alstom and EADS.